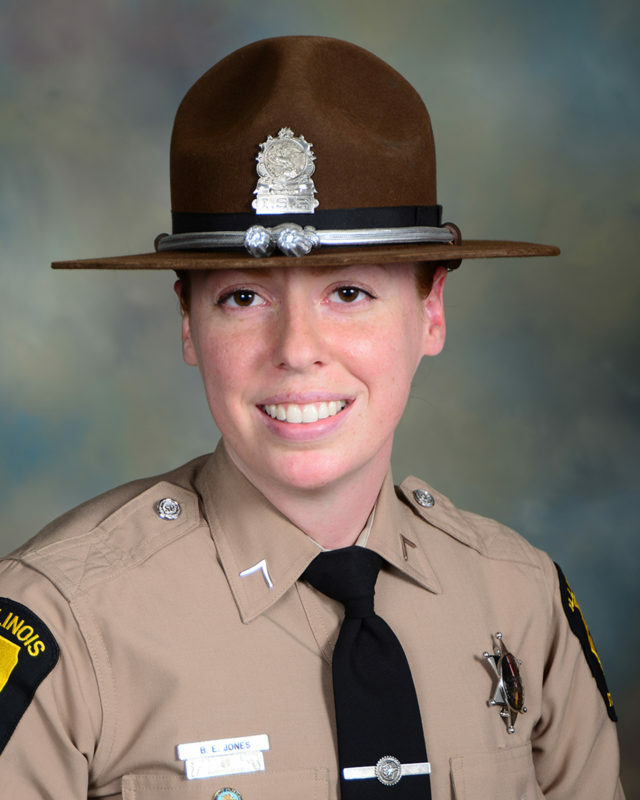 Trooper Brooke Jones-Story was killed when a semi-trailer not only did not ‘move over’ it travelled onto the shoulder of the road where she was inspecting another semi. Illinois State Police (ISP) officials continue to mourn the loss of Trooper Brooke Jones-Story, #5966. On March 28, 2019, at approximately 11:24 a.m., Trooper Brooke Jones-Story conducted a traffic stop on a commercial motor vehicle on United States Route 20 westbound, just west of Illinois Route 75 in Stephenson County, to conduct a truck inspection. During the inspection at approximately 12:20 p.m., a truck tractor semi-trailer combination veered off the roadway, struck Trooper Jones-Story’s squad car, struck the commercial motor vehicle Trooper Jones-Story was inspecting, and fatally struck Trooper Jones-Story, who was outside of her squad car at the time of the crash. Trooper Brooke Jones-Story grew up in Stockton, Ill. where she attended Warren High School. She received her Bachelor of Science Degree in Criminal Justice from University of Wisconsin-Parkside in 2006. Trooper Jones-Story began her career with the ISP in June of 2007 as a member of Cadet Class 115. Upon her graduation from the ISP Academy, she was assigned to District 16 in Pecatonica; where she remained for the duration of her career. Throughout her career with the ISP, Trooper Jones-Story was recognized for her hard work, positive attitude, and for being a rising leader amongst her peers. Brooke married retired Master Sergeant Robert Story on October 13, 2012 in Galena. 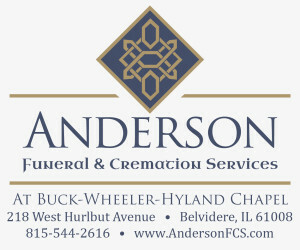 For complete story, pick up the April 4 Belvidere Republican.